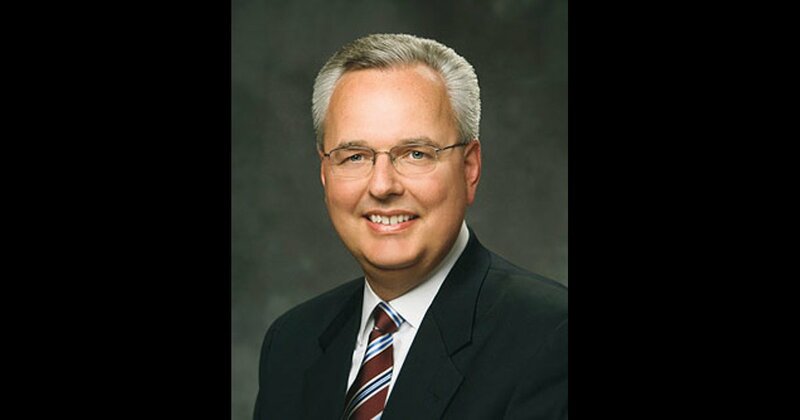 In a move that hasn’t happened in nearly three decades, today The Church of Jesus Christ of Latter-day Saints announced that the First Presidency and Quorum of the Twelve Apostles had released and excommunicated Elder James J. Hamula of the Seventy. Hamula had been serving as the executive director of the Church’s Correlation Department. 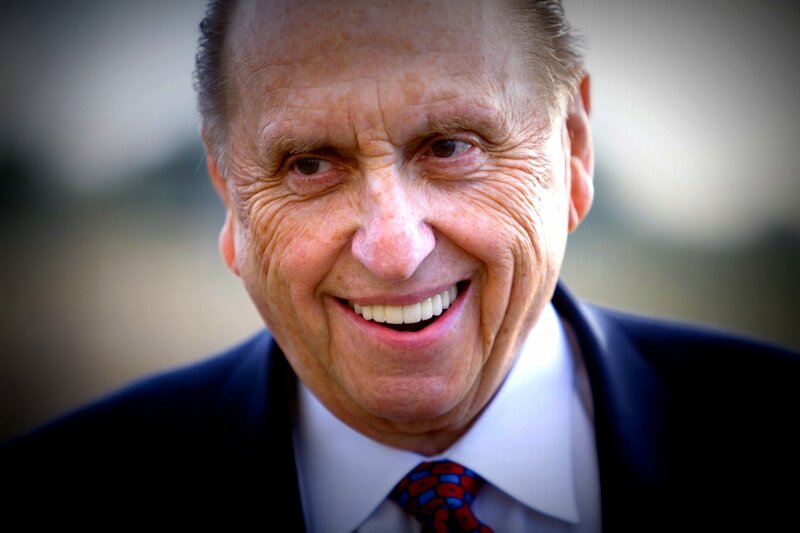 Hamula was called to the Seventy in April 2008, President Thomas S. Monson’s first General Conference since assuming the presidency of the Church. 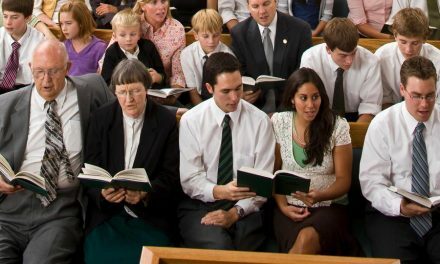 Although removing one from leadership and even membership in the Church was common in the early days of the Church, such is not the case today. 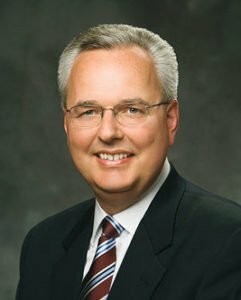 As the Deseret News notes, the excommunication of a member of senior Church leadership is “extremely rare,” citing the excommunication of George P. Lee on September 1, 1989 for apostasy as the most recent excommunication of a member of senior Church leadership. As excommunication is an extremely serious matter and the Church has a policy of not commenting on such actions, the only further details we can reasonably expect will come from leaks or hearsay. The Church has thus far only said the excommunication was not for reasons of “disillusionment” or apostasy. 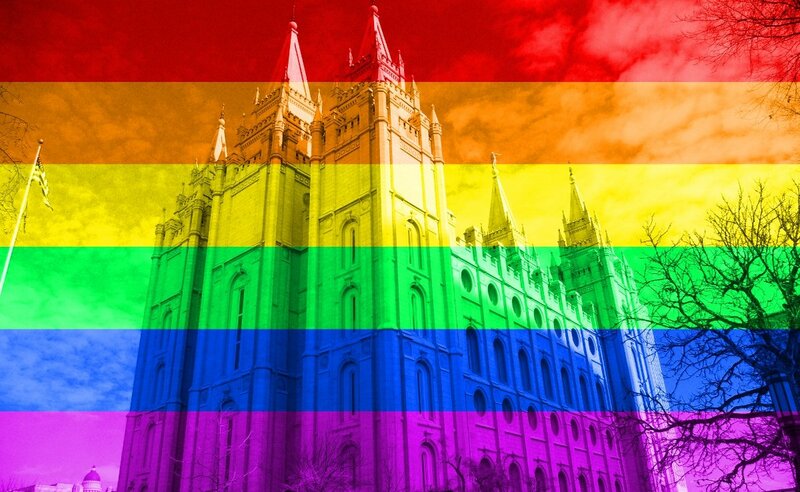 Anything more explicit would likely be handled directly by the First Presidency or the Twelve and likely due to any potential damage inflicted on the Church. The important thing to remember in all of this is that while a dramatic move, excommunication can allow someone to repent and return. 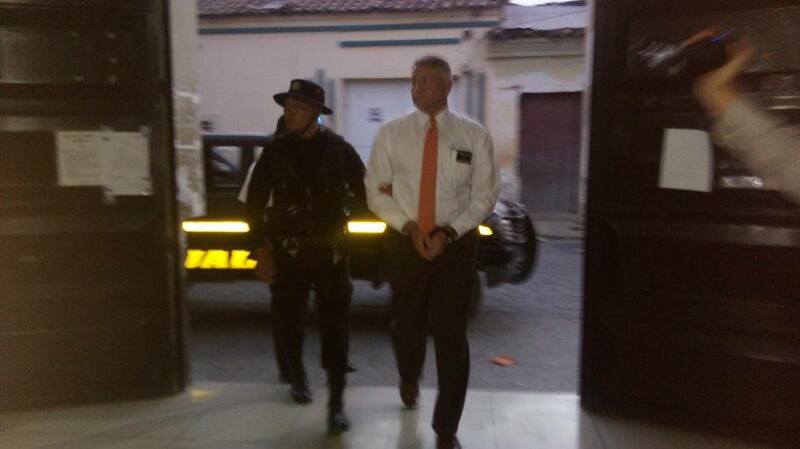 Regardless of the circumstances, we can only hope that will apply to Elder Hamula.